With its temperate weather and lengthy hang time, the 2012 growing season was ideal for our style of Merlot, yielding a wine that combines exceptional structure and depth with velvety tannins and alluring fruit. 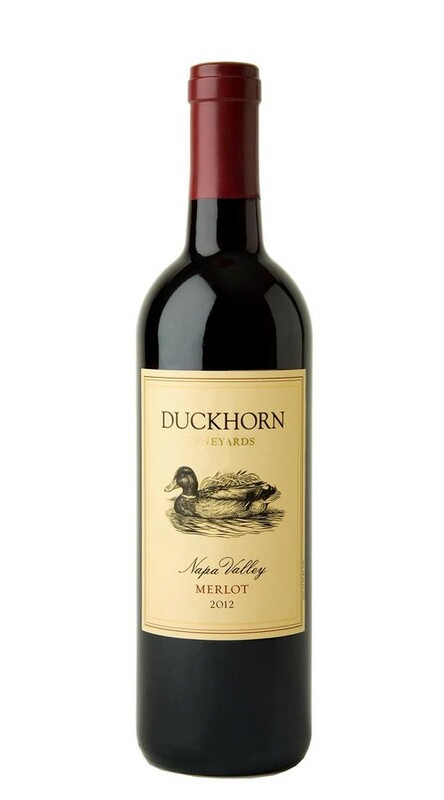 From its aromas of Santa Rosa plum, crème de cassis, violet and Herbes de Provence to its enticing flavors of olallieberry, sticky toffee and vanilla bean, this is a complex and compelling expression of Napa Valley Merlot. A delicious red that transports one back to their childhood with feelings of happiness, laughter and the irresistible urge to give your best friend a wet-willy. Highly recommended! 12/10 (It's better than what Kelton says). The real red devil…..smooth, lush, full of berries and rich dark chocolate. Worth every single penny!